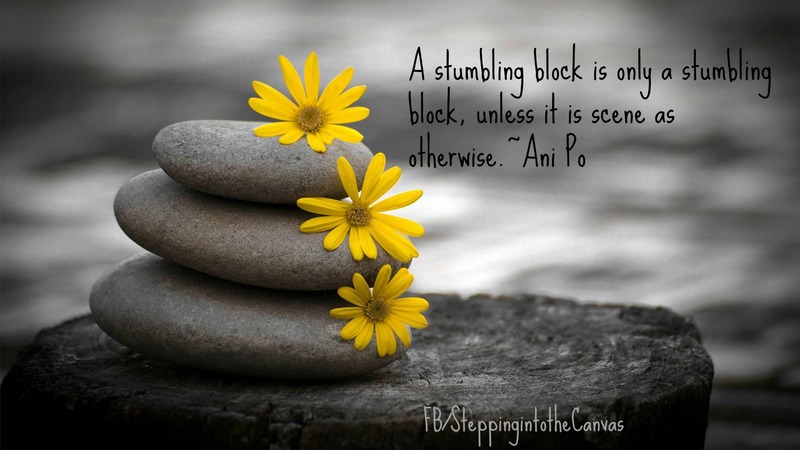 Whether we see things as a stumbling block or see them as a stepping stone, either way we are right. Merely in our own perception does our reality come forth. Whatever the day brings, we have the ability to face it head on. If it is not going as planned, we can fall back on faith and its divine plan. 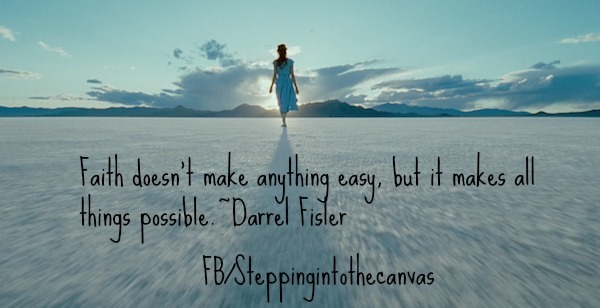 If there is pain, we can be assured that infinite possibilities await…why not focus on the good ones?